Communist North. Democratic South. What were they fighting for? History often claims that each side wanted different things, the North wanted Communism while the South wanted freedom and democracy. Simple enough, on the surface, anyway. If you take a closer look at the motivation for each side to fight, you will be surprised that although the Communist North and Democratic South were bitter enemies, they both had Vietnam’s interest at heart. It is important to note that in this case, when I say North Vietnam, I am actually referring to the citizens and soldiers of the North, not the Communist leaders such as Ho Chi Minh and Le Duan. The soldiers in the North didn’t pick up their guns in the name of Communism, it was Vietnam that the Northern soldiers were fighting for. Unlike the North, the South was not taken in by the lies of Communism, but like the North, the South truly loved the country. Both sides wanted a free and independent Vietnam and both sides wanted Vietnam to be strong. Unfortunately, ideology, external influences, and the malicious motives of power-hungry individuals (Ho Chi Minh) split the country into two, ultimately dragging the country into a costly and destructive civil war. 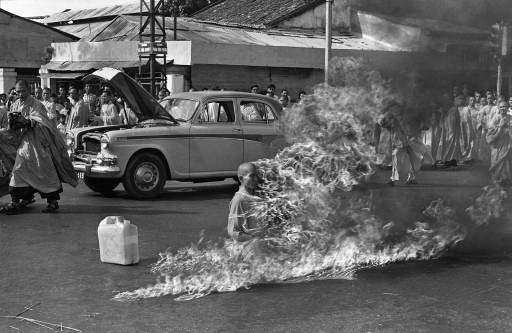 It wasn’t Communism that helped win the war for North Vietnam, but rather the patriotism of the Vietnamese people. Ho Chi Minh deceived his supporters, accusing South Vietnam of being a puppet of the U.S and other foreign powers. This allegation, however false it my be, struck the nerve of many Vietnamese people within his influence. One of the strongest (if not the strongest) forces that motivated the North Vietnamese soldiers to keep fighting was their determination to defend Vietnam’s independence. The Viet Minh (old Viet Cong) had just expelled the French imperialists from the Vietnamese nation and viewed the Americans as the new invaders to the sacred land. It was this reason that the North fought so fiercely against the U.S. and it was for this reason that the Americans lost. The North Vietnamese soldiers never fought with Communism on their minds, but instead fought with the freedom and well-being of Vietnam on their minds. Ho Chi Minh only gained widespread support because he claimed to fight for these ideals. 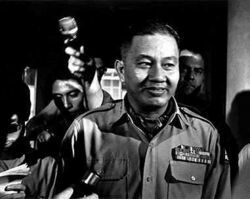 Through propaganda, lies, and deceit, he successfully turned the North against the South, Vietnamese against Vietnamese, and patriots against patriots. South Vietnam fought for the same ideals as the North: a free and independent Vietnam. The only difference is that they saw the truth behind the lies, what Ho Chi Minh’s real intentions were, and that Communism was not good for the nation. The Republic of Vietnam (aka South Vietnam) understood the detrimental consequences that Communism would bring to Vietnam, so therefore, they were willing to go to war with the North. The outbreak of the war was triggered by Ho Chi Minh, the South under President Diem simply stood their ground, resisting the northern invaders. By now it should be clear that both the people of North (except Ho Chi Minh, of course) and South wanted what was best for Vietnam. The dictator Ho Chi Minh rallied the Northern troops with his false claims of freedom and peace while President Ngo Dinh Diem defended his own people, fighting for truth and democracy. It is possible to argue that the South simply had a better understanding of what was best for Vietnam. The North was blinded by false hope and blatant patriotism that later evolved into deep hatred and contempt for the South caused by the ingenious and wicked propaganda orchestrated by the cunning and deceitful Ho Chi Minh. Communism didn’t win the war, the national loyalty and devoted love of one’s country helped the North defeat the Americans. The subsequent American pull-out and abandonment of the South resulted in the Communist takeover of the entire country in 1975. There is a new book out now, titled: Vietnam: The Springhead of Eastern Cultural Civilization. Originally written in Vietnamese (titled “Việt Nam: Suối Nguồn Văn Minh Phương Đông” in Vietnamese), Vietnam was later translated into English by Dr. Joseph M. Vo. As an academic piece of writing, the book answers many questions about Vietnam’s past through extensive academic research and investigation. Of all the countries in Asia, the historical information on Vietnamese civilization and culture has been the most fragmented and scarce, so a book such as this would provide some much need explanations and answers to the myriad of questions about the history of the Vietnamese people. This comprehensive book contains explicit information about many different aspects of Vietnamese civilization from various eras, covering even the origin of the Vietnamese people (which dates back to more than 4000 years!). Currently, only certain bookstores throughout North America sells this important literary work. However, Vietnam can still be purchased through various online retailers. Hopefully bookstores and actual retailers sell it soon. On January 16, 1974, 200 miles off the coast east of Da Nang, a group of Vietnamese islands known as the Paracel (Hoàng Sa) Islands were approached by Chinese naval ships who showed signs of aggression. 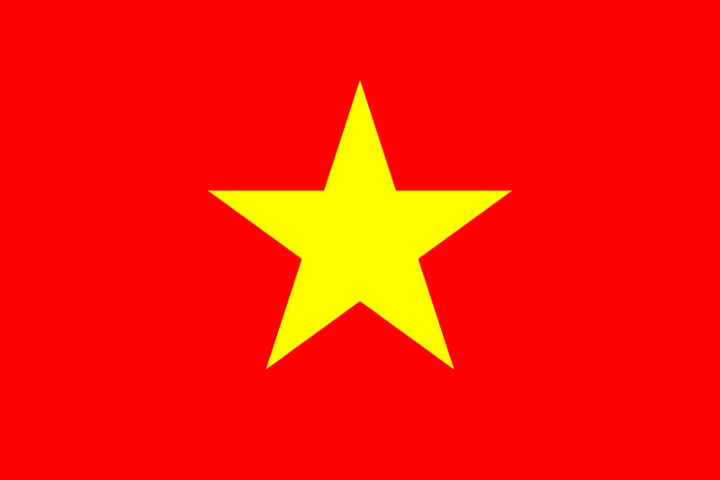 In response to the Chinese threat, the Republic of Vietnam (South Vietnam) ordered in their own troops, resulting in a three-day stand-off between China and South Vietnam. President Nguyen Van Thieu of South Vietnam advocated a peaceful negotiation with the Chinese Navy. Unfortunately, reaching out to China turned out to be futile, their intentions to take the islands were quite clear. 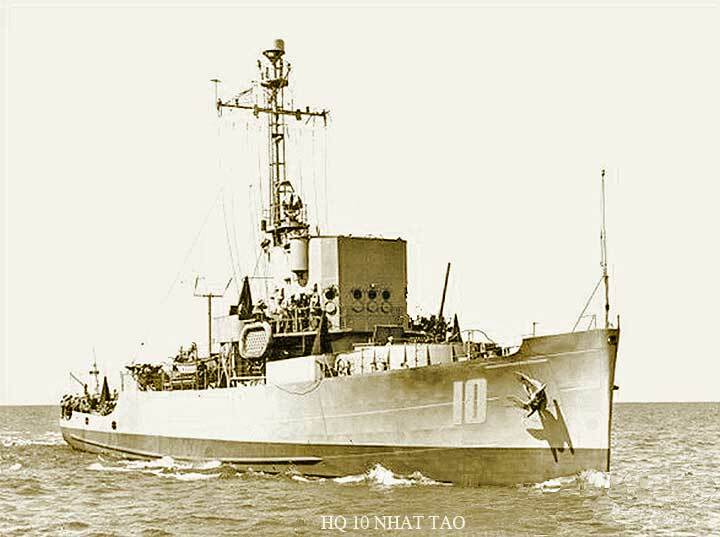 By January 19, after communication attempts by South Vietnam proved to be impossible, the South Vietnamese Navy opened fire on the Chinese aggressors, quickly sinking one of their ships, killing a Chinese commander and several high ranking officers. This confrontation quickly escalated into a large scale naval battle between the People’s Republic of China and the Republic of Vietnam. 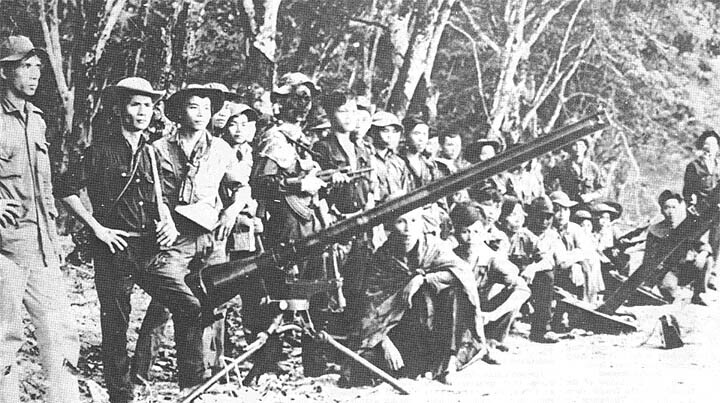 The Chinese military greatly outnumbered that of the South Vietnamese. After 35 minutes of intense naval combat, both sides retreated to their respective bases. 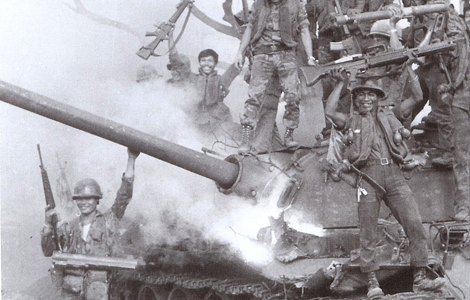 The Chinese army suffered immense damage to their forces, the Vietnamese as well. Several days after the battle, the People’s Liberation Army (China) returned to the islands with a larger fighting force, eventually succeeding their invasion. The South Vietnamese Navy no longer had the resources to go on fighting, exhausting all of their ships in the previous confrontation. As a result, the Paracel Islands fell into the hands of the Chinese. Although the Chinese accomplished their objective, it is important to consider the challenge that South Vietnam was faced with. The Vietnamese Navy only had four warships at their disposal compared to the eleven warships wielded by the Chinese, this excludes the reinforcements sent by the Chinese on the following days. When one looks at these numbers, it is obvious that the odds were not in favour of the Republic of Vietnam. The Vietnamese soldiers understood this, but were willing to fight nonetheless. The United States, who were no longer serving in Vietnam by this time, believed that the South should have quietly retreated while China advanced on the islands. This did not happen. Faced with the impossible task of fighting off the enormous state of China and at the same time dealing with the invaders from the North, the democratic South Vietnam did everything in their power to fight the opposing forces. The soldiers of South Vietnam courageously fought to the end, fully aware of the impossible odds.